The Little Rascals Foundation, based in Monkmoor, received a £750 donation from Persimmon Homes West Midlands through its Community Champions project. Each month the housebuilder donates up to £1,000 each to two groups or individuals through the match-funded scheme. Persimmon Homes West Midlands currently has a development at Archery Fields, in Battlefield, and feels it is important to support the local community. Little Rascals Foundation, in Maverick Business Park, supports children with disabilities and their families. Spokeswoman Seree Griffiths said: “One of the ways we help is exclusive play sessions where children can socialise with other children with a range of disabilities and parents can get much-needed support and respite. 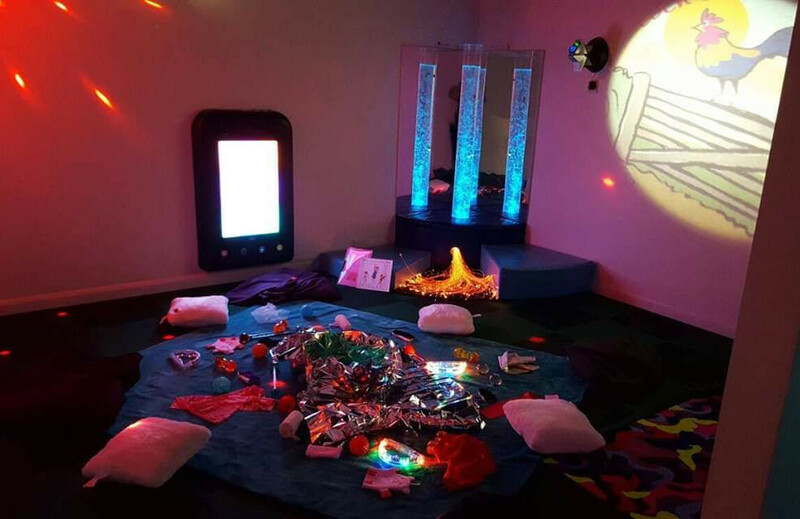 “We are looking to extend the sensory room by adding in new equipment so that children who are unable to use the soft play area can still have a fulfilling experience. Stephen Cleveley, director-in-charge for Persimmon Homes West Midlands, said: “We strongly believe in supporting the communities where we build, and are delighted to be able to help the Little Rascals Foundation in this way.